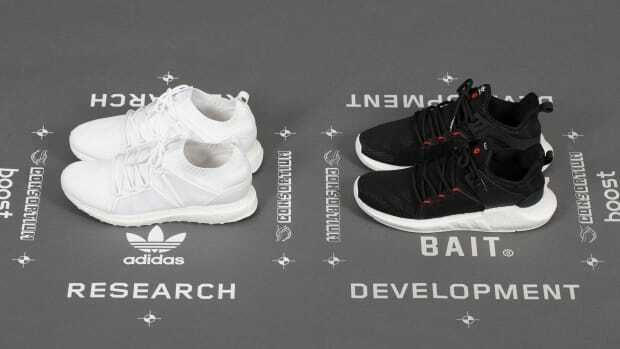 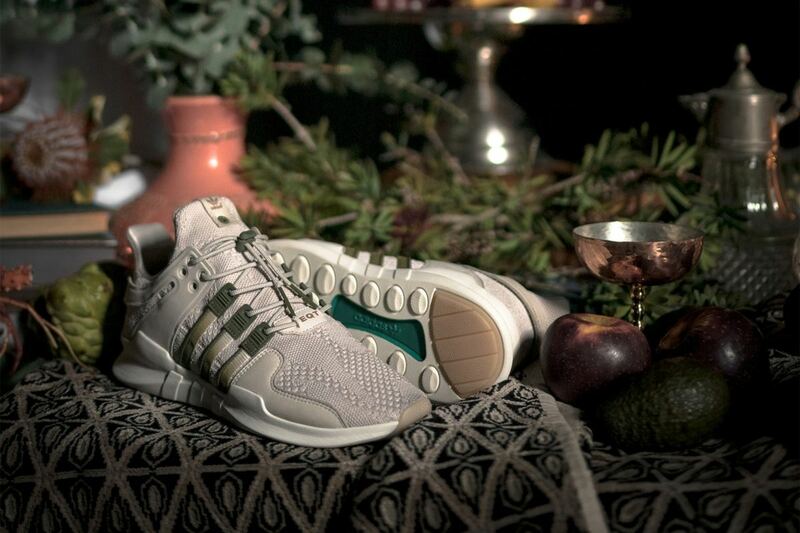 Back in 2014, Australia&apos;s Highs and Lows debuted a special-edition EQT Guidance 93, kicking off what would become a collaborative trilogy with adidas Consortium. 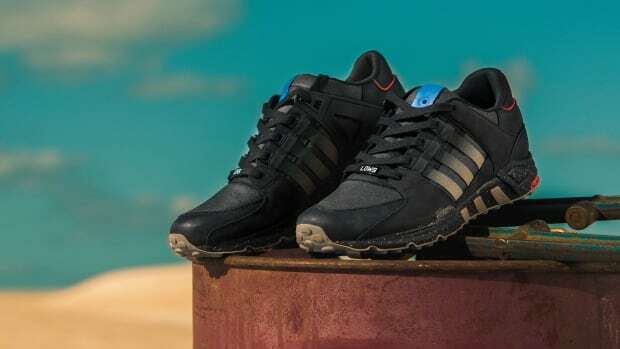 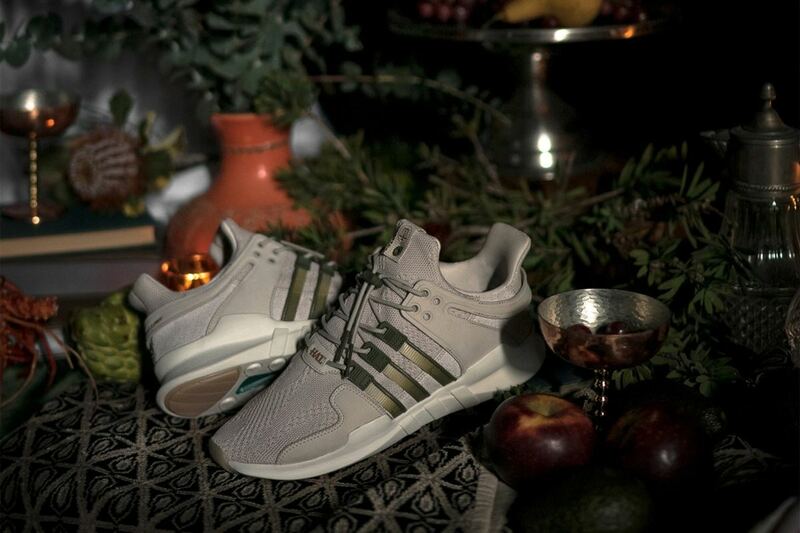 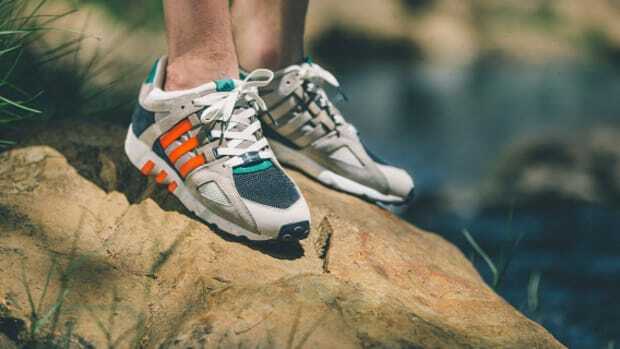 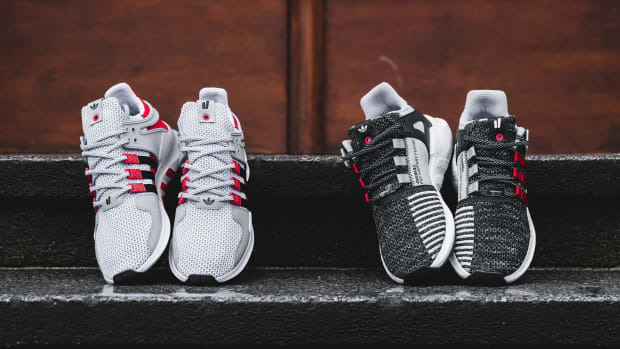 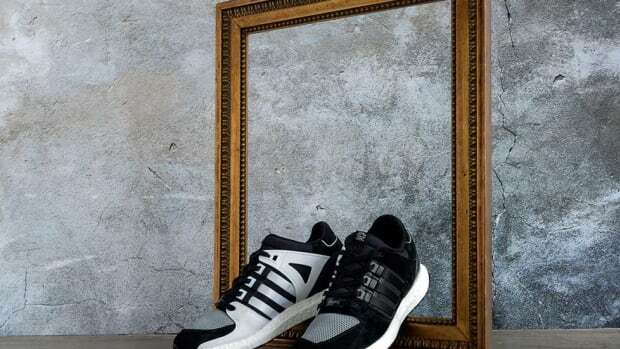 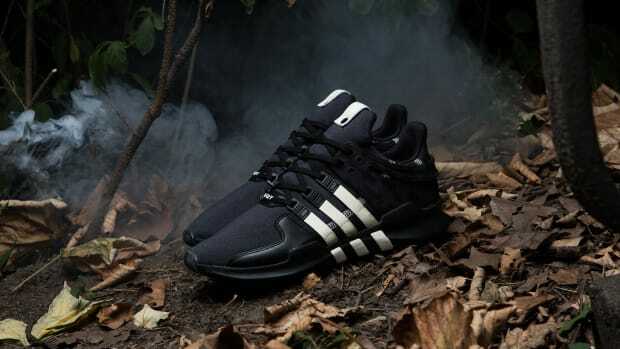 The second release followed in 2016, centered around an EQT Running Support 93 inspired by the Australian outback, and now the three-part series is set to wrap up with this upcoming EQT Support ADV. 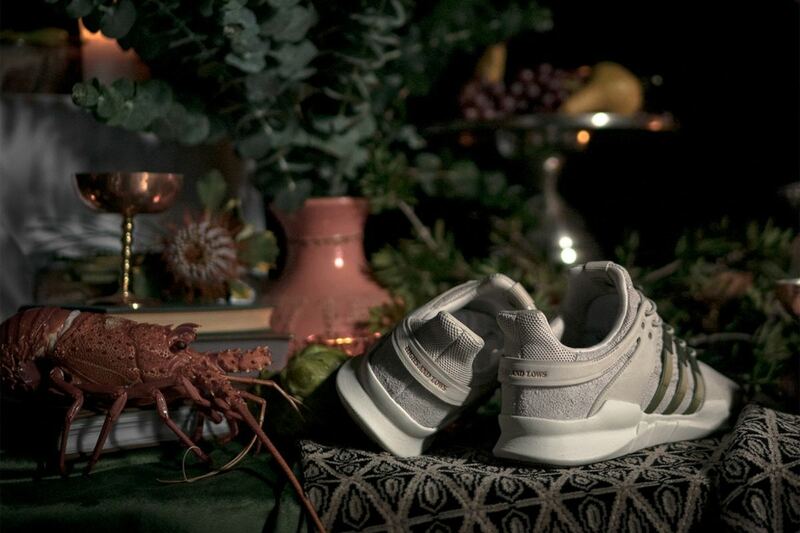 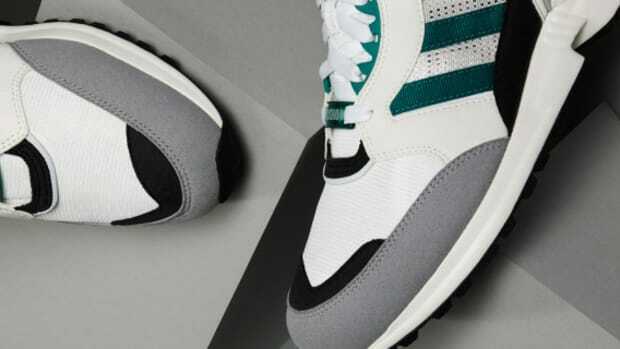 The runner features a subtle two-tone palette, highlighted by a sand-hued Primeknit upper with olive green detailing. 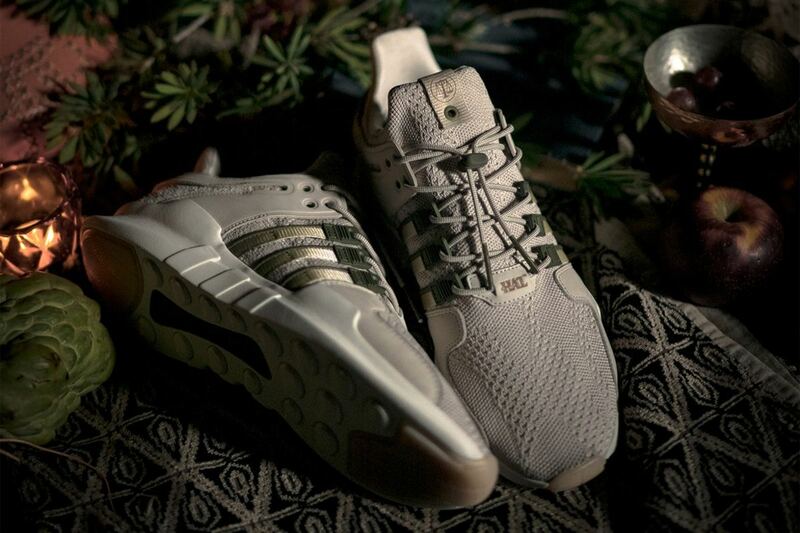 Retailing for $180, the kicks launch in-store and at highsandlows.net on August 19, followed by a wider release through global Consortium accounts on August 26.